The Central American country of Costa Rica has a unusual way of helping golfers get over first hole jitters. 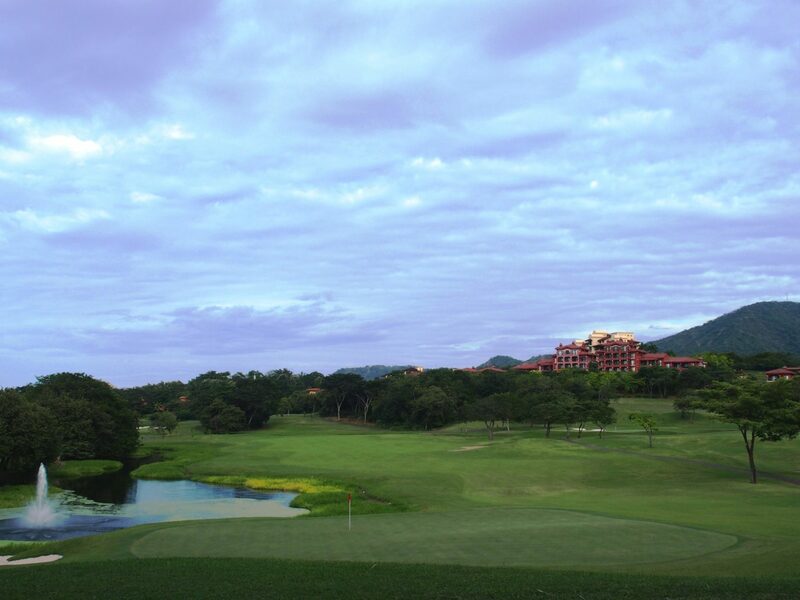 At the plush Westin Golf Resort and Spa, newcomers to the Reserva Conchal Golf Course are often greeted by the startling roar of howler monkeys perched in the treetops above the first tee. Whether this sound occurs before, during, or after a backswing, the resulting nervous laughter helps to distract any thoughts of hitting an errant shot. 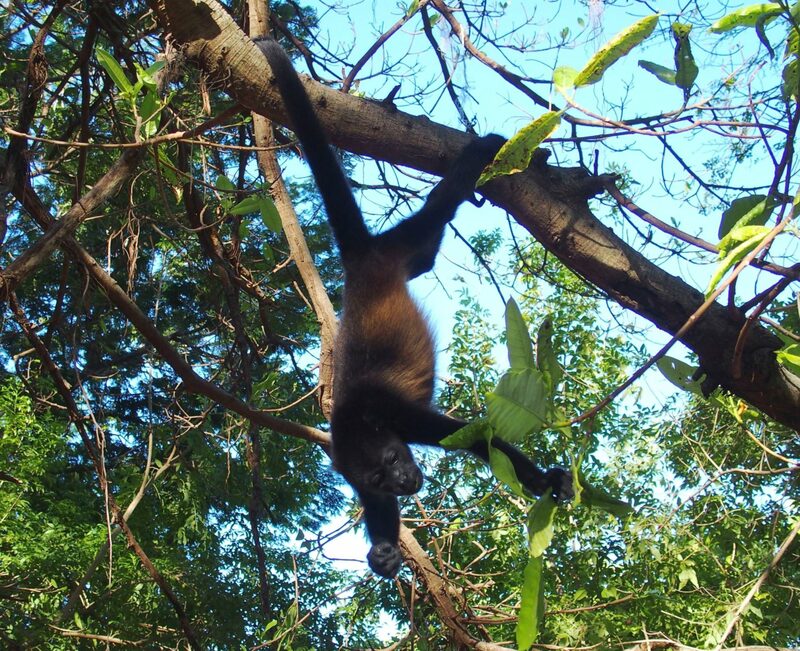 Monkeys aren’t the only back-to-nature ambassadors greeting golfers at this Robert Trent Jones Jr-designed course. 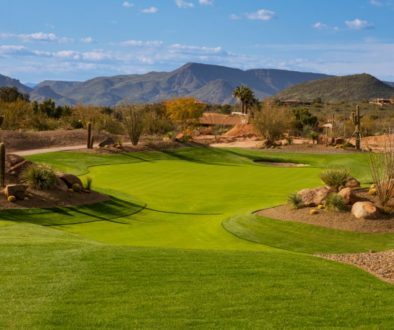 Iguanas, crocodiles, raccoon-like Coati-Mundi, and white throated Magpie all make spontaneous appearances during your 18 spectacular golf holes. If you’re not star-struck by the wild kingdom aspect of Reserva Conchal’s 7,000-yards of jungle splendor, the sheer eco-radiance of your golf round will take your breath away. 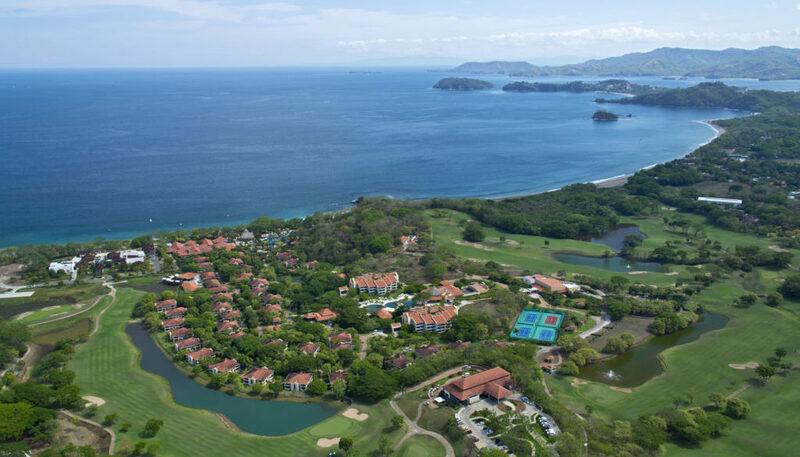 If you’ve never contemplated the world’s environment prior to your Costa Rican vacation, the Westin Golf Resort and Spa will remind what a wonderful world it can be. 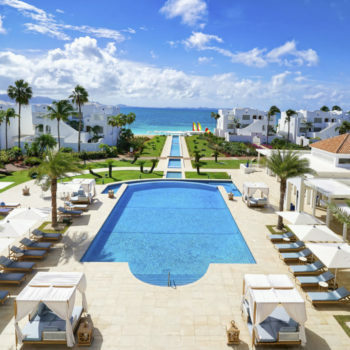 The air, the terrain, the greenery, the ocean, and the luxurious Westin Golf Resort and Spa are so environmentally pure they produce something called a Positive Carbon footprint. That means when you play at the Reserva Conchal, you’re actually experiencing a round of golf that creates a 25 percent oxygen surplus. 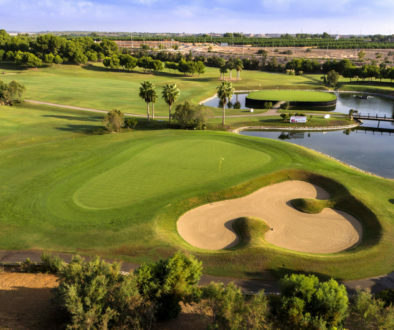 There is a surreal realness to your Reserva Conchal golf round. 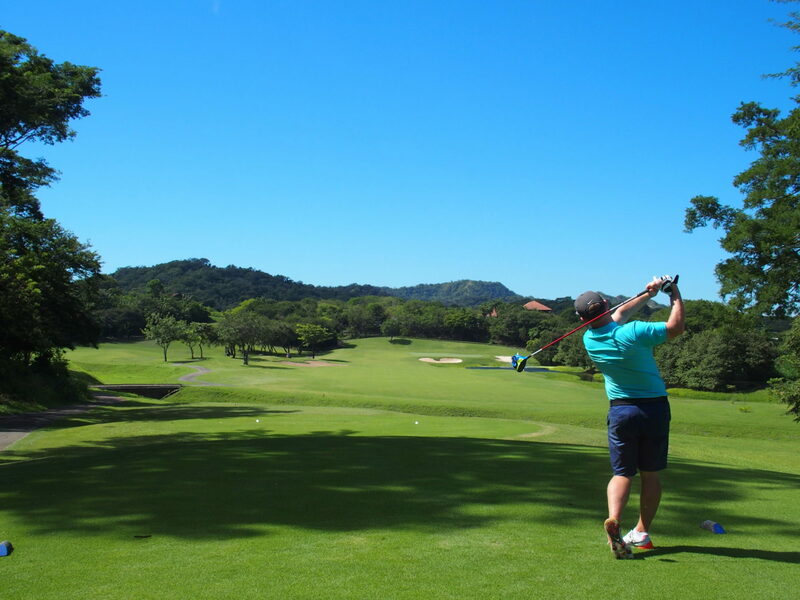 When teeing it up at Reserva Conchal you become one with ocean views, exotic glimpses into the jungle, and elevations worthy of a Costa Rican yodeling competition. 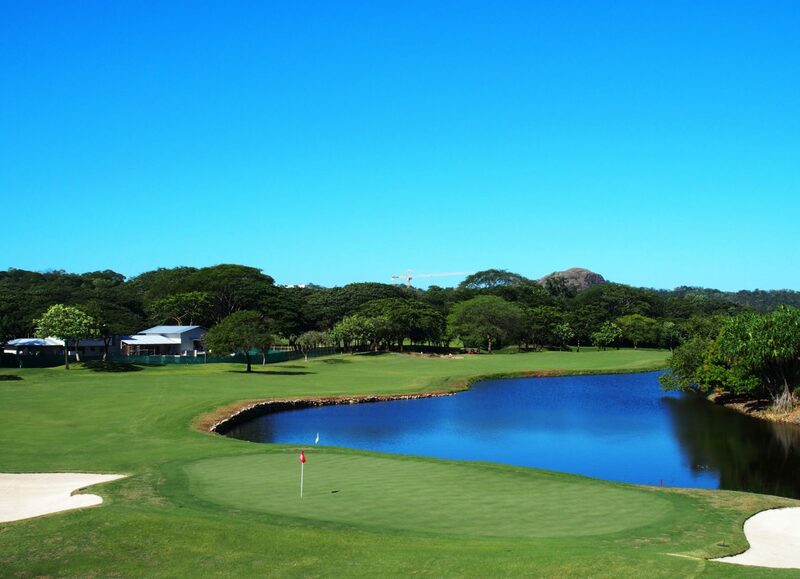 What’s great is this could be the first time you’ve played 18 holes, and also made a positive contribution to our planet. Talk about a golf win-win. A bonus to your Reserva Conchal experience is encountering a golf course team that is so giving they could make Mother Teresa blush. On one hole you’re offered a cold towel, on another a slice of fresh pineapple, and on the next a frosty Costa-Rican brewed Imperial beer. 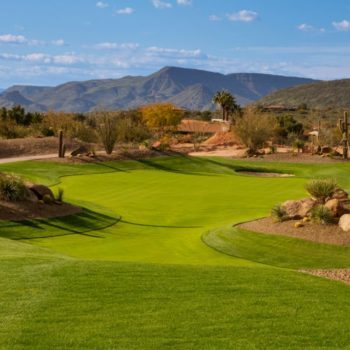 The Reserva Conchal team treats you with VIP status regardless of how your scorecard reads. 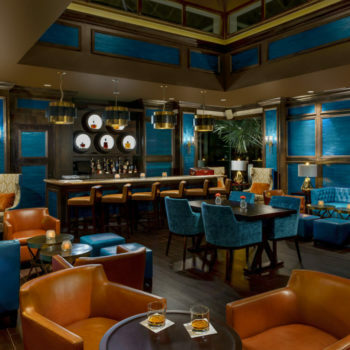 The Westin Golf Resort and Spa sets the hospitality gold standard for combining sustainability with luxury. The ringleader of the Reserva Conchal goodwill team is the course’s Director of Golf Carlos Rojas Soto. 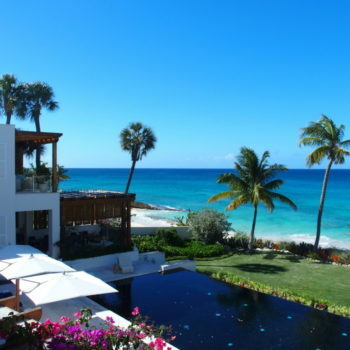 Spend five minutes with Soto and you’ll discover that smiling and breathing is one and the same. Soto is a virtual fountain of Costa Rican knowledge. 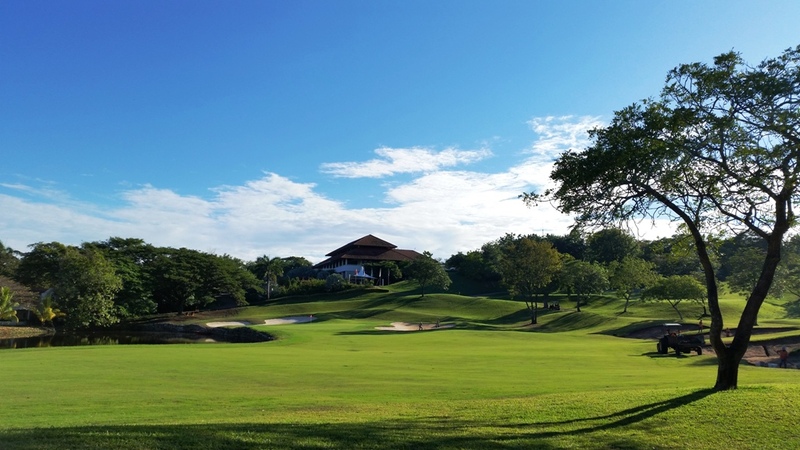 This 10-year Reserva Conchal veteran is your “go to” resource for improving your golf game, finding the best place for sushi in the neighboring town of Tamarindo, or even insider secrets on bull riding during Costa Rica’s festival season. 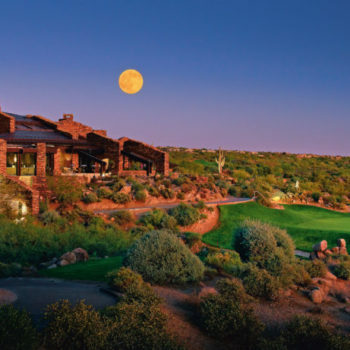 Soto is also the main man for coordinating long distance tee times prior to your vacation, or adding an extra round during your stay at the Westin Golf Resort and Spa. 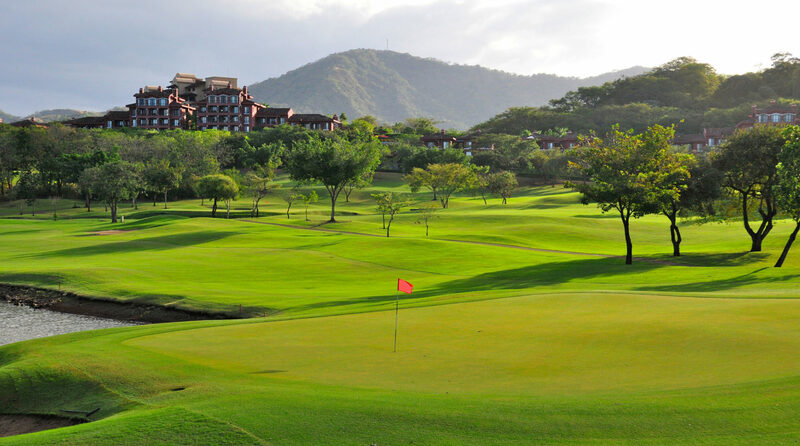 The goal for Soto’s team is presenting a championship golf course that exudes the Costa Rica “Pura Vida” way of life. 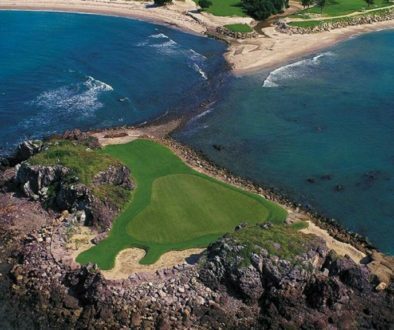 First time visitors will discover that Reserva Conchal is a glorious mix of Pacific Ocean shots, corner-bending doglegs, mind-testing approach shots, and picture perfect greens. It’s also a marvelous chance to interact with wildlife that coexists throughout this Robert Trent Jones Jr. layout. Following 18 holes of adventure played in 82-degree temps you’re handed another cold towel to refresh. As Soto and long-time employee Calis clean your clubs, they ask what you think about Costa Rican golf. You can’t help but smile back at the beaming duo’s loaded question that has but one bucket list answer. 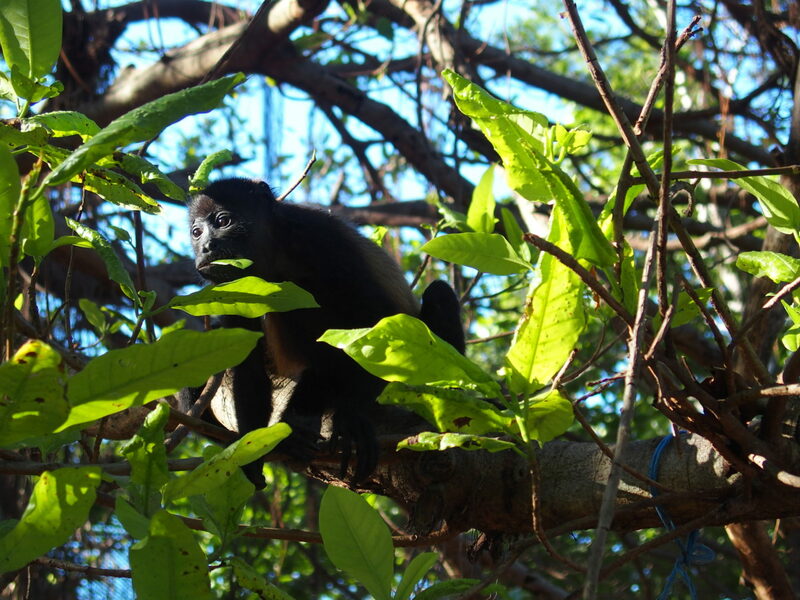 Just then you hear another Howler Monkey barking from the treetops. It’s at this point you realize that the Reserva Conchal golf experience has left a positive carbon impression on your heart.